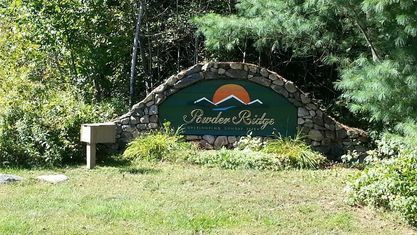 Powder Ridge subdivision is located just past the covered bridge on the Sunday River Road only a five minute drive from the ski resort. Started in the early 1990’s this subdivision has grown to 105 lots with the completion of the last phase in 2003. As you turn onto the Douglass Road at the entrance to Powder Ridge, you first come upon two small subdivisions known as Baker’s Acres and Sunny Hills. The beginning of Powder Ridge is marked by the 16 Powder Ridge Townhomes on the right side of Douglass Road and once in the Powder Ridge, you’ll find something from everyone in the affordably priced lots and the wide variety of homes built over two decades from a small classic ski chalet to a 10,000 square foot mountain estate, many with fabulous mountain views including the ski slopes. This desirable subdivision evokes the feel of a community partly due to the established nature of the subdivision, the tree lined side streets and small side streets with several cul-de-sacs. The boards of directors at Powder Ridge have been established since 2001 and the management and board work in tandem to maintain a healthy and vibrant community. 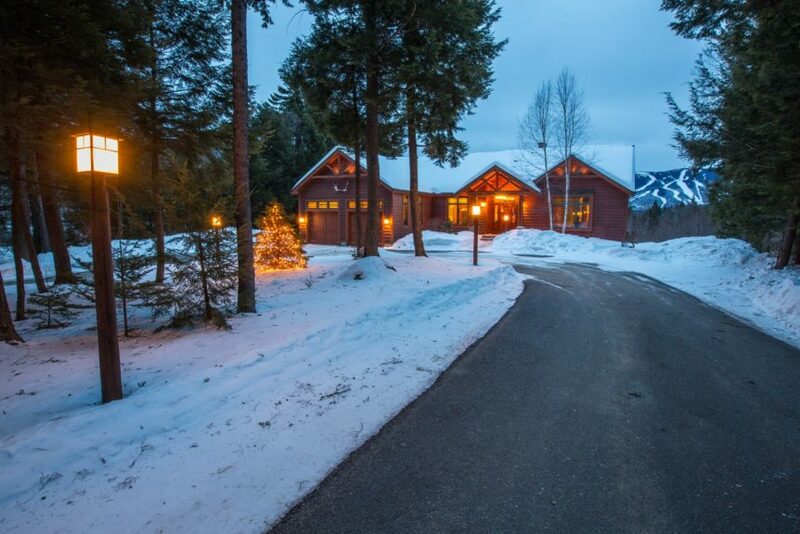 Property listings for Powder Ridge. 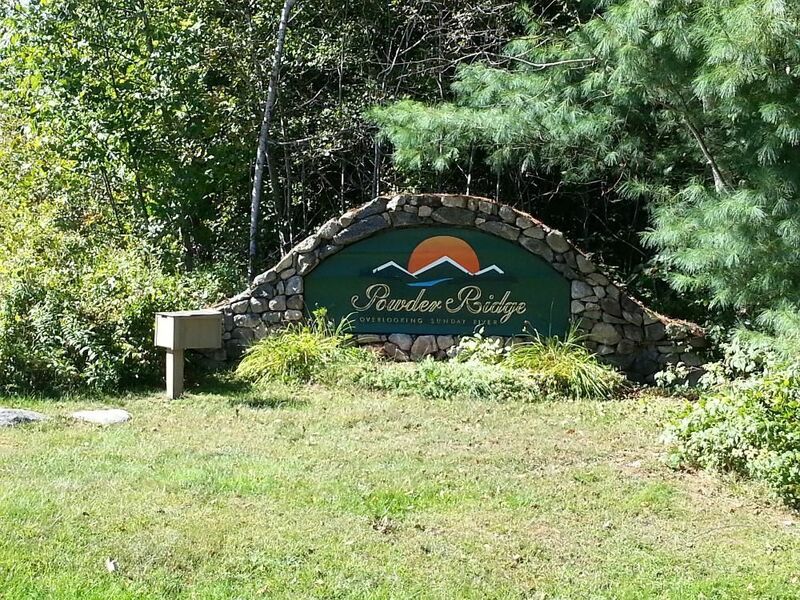 View our gallery below for Powder Ridge.